← Where in Historic Bristol Borough is this? 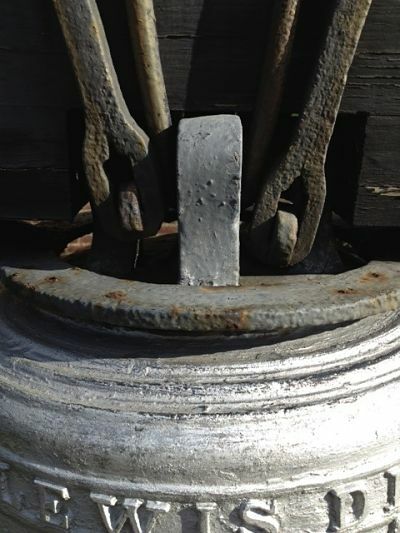 Can anyone tell us what this object is and where it is located? We’ll reveal the answer about 24 hours from now. 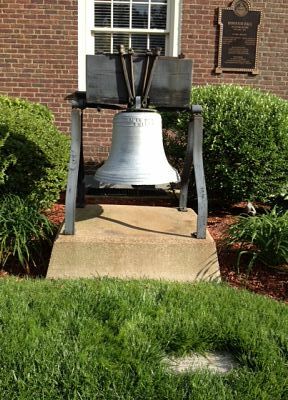 Congratulations Andy Bidlingmaier and Ed McCue for correctly noting that this is a close-up of the bell in front of the Borough Hall at 250 Pond Street!